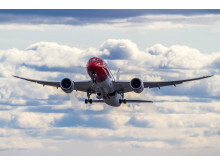 Following a successful test project, Norwegian will expand its cooperation with AVTECH Sweden AB to further reduce fuel consumption. A report by the Swedish Energy Agency, which partly financed the project, shows that fuel consumption was reduced by 22 kilos per flight. 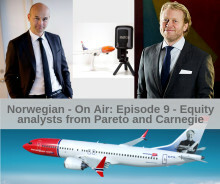 This equals an annual CO2 reduction of 16,000 tons which in turn leads to reduced costs for Norwegian. 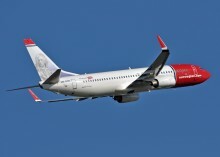 Norwegian, has become the largest non-U.S. airline on transatlantic routes to and from New York based on passenger numbers. 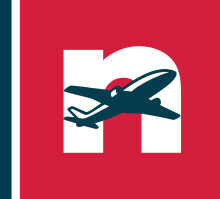 The airline carried 1.67 million international passengers to and from three of New York City’s airports according to the Port Authority of New York and New Jersey’s most recent traffic report, surpassing British Airways, which carried 1.63 million, to reach the top spot. 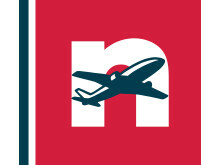 In light of the recent announcement that Primera has ceased operations with immediate effect and filed for bankruptcy Norwegian has issued repatriation fares for affected passengers. 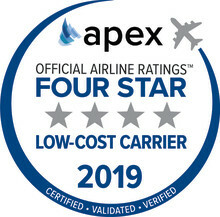 Norwegian has been named a Four-Star Low-Cost Airline by The Airline Passenger Experience (APEX), the highest honor for low-cost airlines. 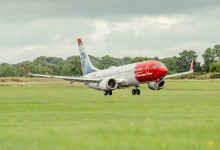 Norwegian has today launched its autumn sale offering holidaymakers from across the UK and Ireland the chance to book flights to the USA for less.